Vintage Beach Cottage atop a 1600 SF Private Sun Deck. 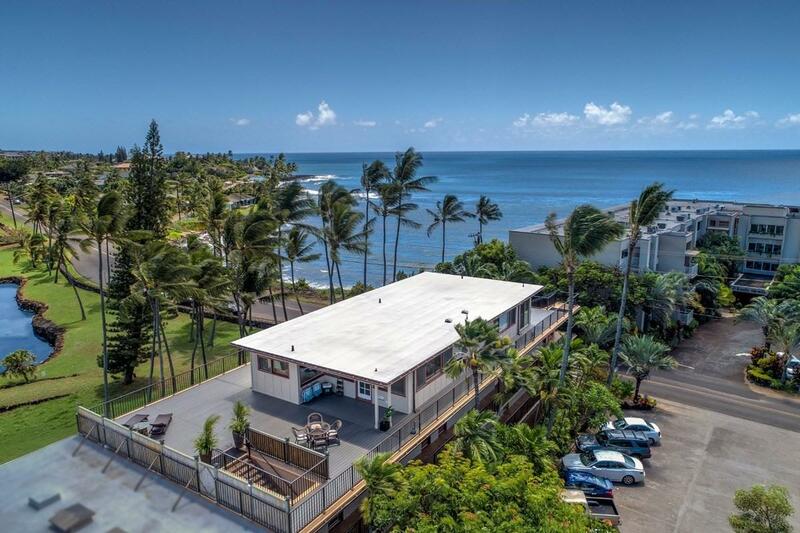 You will love this ROOFTOP location, one of just two Penthouse units immediately across the street from WORLD CLASS SURF BREAKS: PK's, Centers and Acid Drop, in sunny Poipu, on the Garden Island of Kauai. Fully furnished, turnkey vacation rental condo with 2 bedrooms, 1 bathroom, and full size (side by side) washer and dryer. Ocean views from every room! 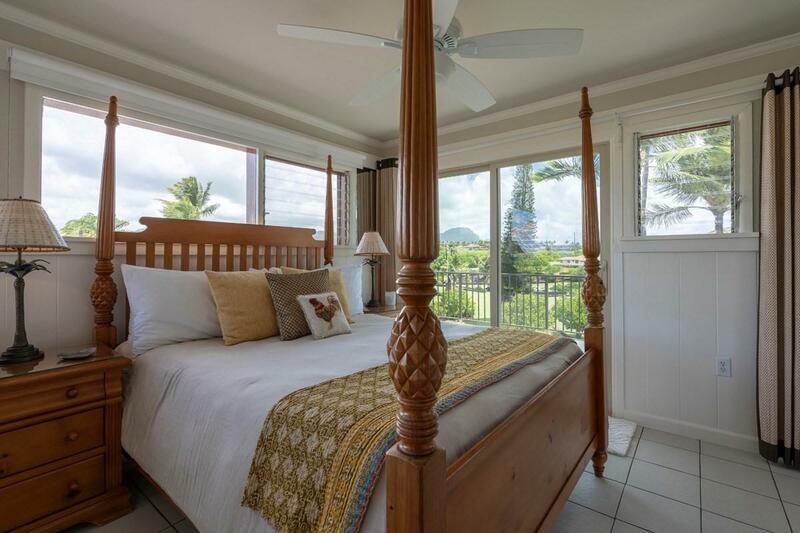 Sliding glass doors from both bedrooms to the sunrise side of the lanai. Stainless Steel appliances, well stocked kitchen, bamboo bed and bath linens, beach accessories, and more. Large flat screen TV. Includes art work. 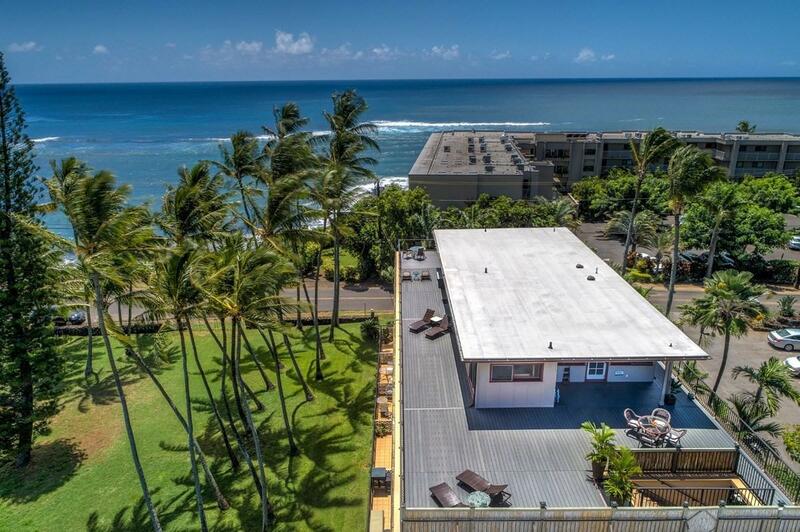 Vacation rental history available through Alekona Kauai Luxury Vacation Rentals. Price includes all 6 (2 month) Fractional Deeds. Own it all yourself or share it with friends as deeded ownership. Listing agent owns 6 months. No elevator on property. 3 flights of stairs for the exercise enthusiast!!! Not for the faint at heart.